Mak Plus Power Systems is a producer of Charger-MAK high current AGM, GEM and car battery charger series rectifier that are developed for charging high capacity batteries used in forklifts, electrical earth movers, refineries, petrol platforms etc… and designed for both individual and industrial use. As a German Company, our one of the biggest aim is supplying the best lead acid battery charger solution which is suited our costumer's requirement. Because, it is really important to choose correct battery charger to save the health of the battery. 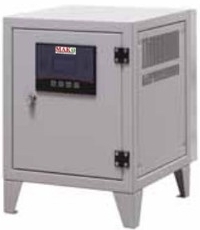 Charger-MAK series chargers are user friendly control panel and easy operating system are very practical. Since the device is electrically controlled, charging operation is very safe,easy and extends the battery life. Day-off charging function enables the battery fully charged when it is not used. There is no need for any adjustments with Plug and Run function and charging starts automatically when the battery is connected. Switch Mode Battery Charge Devices , the new member of MAK+ battery charger group, serves more than your expectations. The system which saves %40 energy. Batteries would be charged much safer with the improved software and special charging program. Non-complex structure, easy maintenance properties, user friendly program and other superior features will meet all requirements. Mak Plus Power Systems is a German Company which provides different battery charger solution to satify the costumers. Battery chargers are necessary to refill the batteries over and over again. This procedure reduce the cost of the companies. 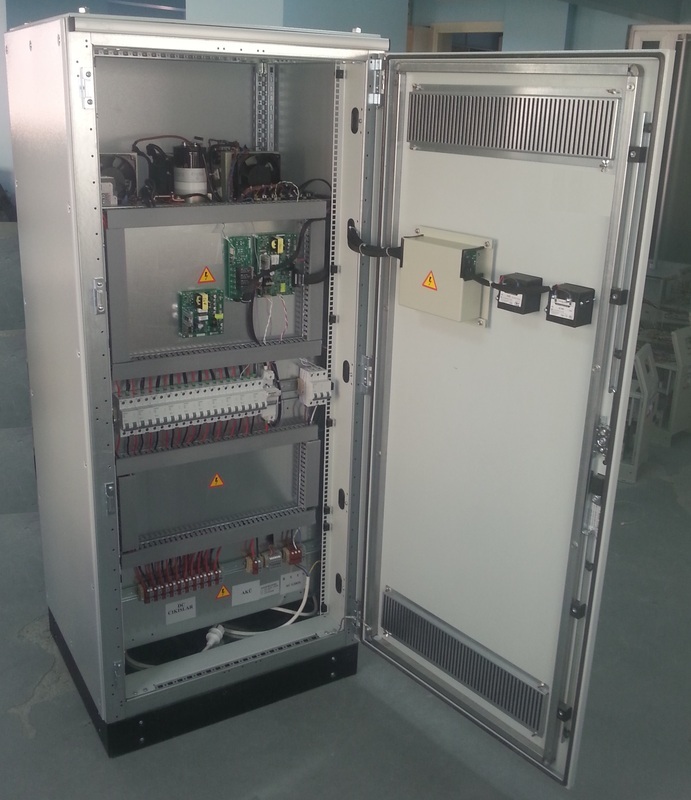 Our long year experienced engineers design tha battery charger solutions according to European standards. 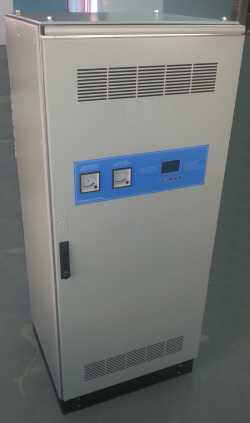 Our battery charger solutions have high quality and high efficiency components and spare parts. We designed environmentally friendly and user friendly battery charger solutions to make the usage easier and efficient. We have quality certificates for all our battery charger solutions. As Mak Plus Power Systems Family, we are always here to support our valuable costumers whenever they need. It is really important to choose correct battery charger solution which is suited with your requirement. That's why, if you are not sure about the correct battery charger solution, please do not hesitate to contact with us. MST High Current series are developed for charging high capacity batteries used in forklifts, electrical earth movers etc… and designed for both indivudial and industrial use. User friendly control panel and easy operating system are very practical. Since the device is electrically controlled, charging operation is very safe,easy and extends the battery life. Day-off charging function enables the battery fully charged when it is not used. There is no need for any adjustments with Plug and Run function and charging starts automatically when the battery is connected. Doesn’t over-heat the battery, also suitable for old type of batteries. Battery heat control keeps the battery from over-heating. MC Volt Adjustable Charger is a two stage charging programmed fully automatic battery charging group. Devices in this group can be used for all batteries with the nominal voltage value 12V up to 48 V and designed to be used with small and easy–use batteries in plug and run format. In BCN series microprocessor thyristor is used which enables battery to be charged automatically with automatically adjusted current voltage values without any intervention. Thyristor control prevents the battery from being effected by fluctations on the network and an extreme regulation would be obtained as well as protection from operator faults. The device has a panel where the operator can follow the entire process. There are LED indicators on the panel showing batter charge level and errors. Charging parameters are pre-loaded during production of the device according to the battery type which will be used with and these parameters can not be changed by the operator. Le montage en rack chargeurs de batterie sont utiles pour des projets spéciaux. جبل الرف شحن البطاريات هي مفيدة للمشاريع الخاصة. Rack Mount încărcătoare de baterii sunt utile pentru proiecte speciale. 랙 마운트 배터리 충전기는 특별한 프로젝트에 유용합니다. Rack Mount Ładowarki są przydatne do projektów specjalnych. O Rack Mount Carregadores de bateria são úteis para projetos especiais. Den Rack Mount Batteriladere er nyttige for spesielle prosjekter. Rack Mount Battery Chargers naudinga specialių projektų. Rack Mount Bateriju lādētāji noder īpašiem projektiem. La Rack Mount Caricabatterie sono utili per progetti speciali. Rack Mount Battery Chargers berguna untuk proyek khusus. A Rack Mount Akkumulátortöltők hasznosak a speciális projektek. Η Rack Mount Φορτιστές είναι χρήσιμα για ειδικά έργα. Rack Mount ბატარეის დამტენები არის სასარგებლო პროექტები. Rack Mount akkulaturit ovat hyödyllisiä erityisiä hankkeita. Rack Mount akulaadijad on kasulikud eriprojektid. De Rack Mount Opladers nuttig zijn voor speciale projecten. Rack Mount nabíječky jsou užitečné pro speciální projekty. Rack mount punjači baterija su korisni za posebne projekte. El montaje en rack de los cargadores de baterías son útiles para proyectos especiales. Das Rack Mount Akku-Ladegeräte sind für spezielle Projekte nützlich. The Rack Mount Battery Chargers are useful for special projects.